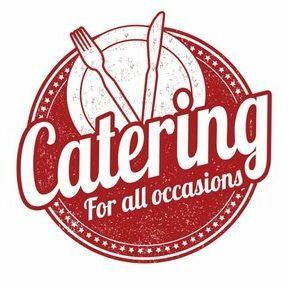 New Clients Only: Prior to placing your order online, please click the blue button below to complete the intake form required for Bulk Order Catering. Thank you! Please Note: We do not automatically supply chafing racks, chafing fuel, steam pans, matches, serving utensils, plates, cups, bowls, silverware or napkins with your order. You can however, purchase those items as needed from the LKC - Misc. Fees & Services section of our cafe. Note: Please provide the full address to the drop-off location in the comment section when placing your order.